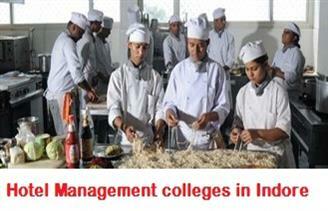 Hotel Management colleges in Indore is one of the most popular career choices for Students. Hotel Management courses in Indore are offered by various best Hotel Management institutes in Indore. Ther are many top Hotel Management colleges in Indore. Below is the list of Hotel Management colleges in Indore.